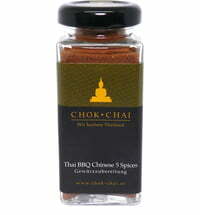 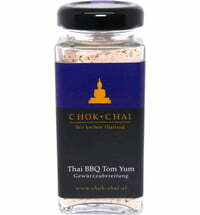 The Thai BBQ Hot & Spicy blend is suitable for anyone who loves hearty flavours. 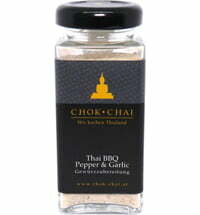 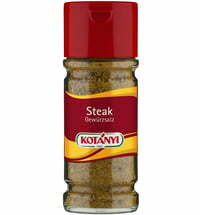 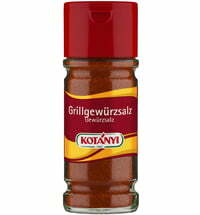 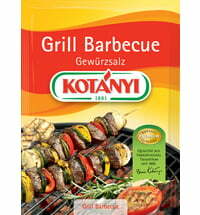 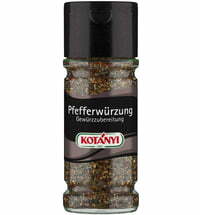 The barbecue spice consists of a balanced mixture of salt, sugar, chillies, pepper and cumin. 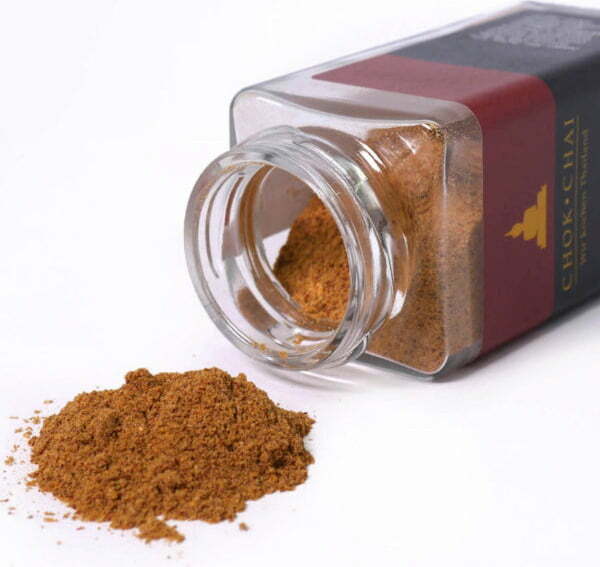 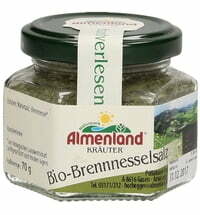 The exceptional spice mix can be used for all meat, vegetable and tofu dishes. 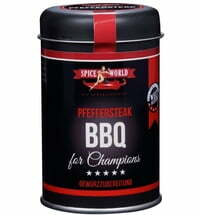 Add the spice mixture to oil to make an excellent marinade, or sprinkle directly on the food, let it soak for an hour and prepare in a pan or on the grill.